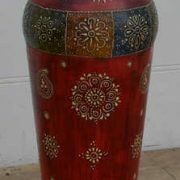 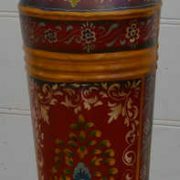 An attractive and appealing hand painted floral design vase in metal; crafted in Jodhpur by skilled artisans . 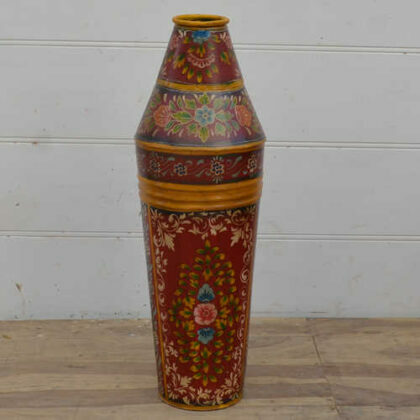 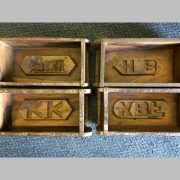 A most decorative piece with skilled floral art work throughout that could be used to hold walking canes, umbrellas or just as a decorative item of furniture. 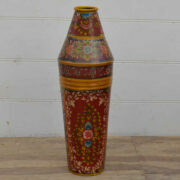 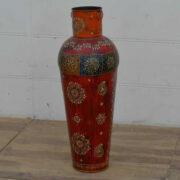 Originating from southern Jodhpur, it certainly brings some colour into the home.